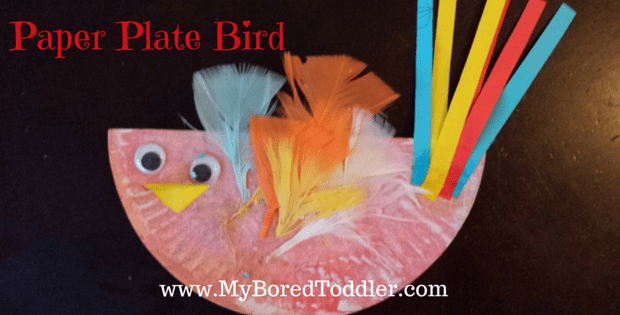 We had lots of fun this week with our book inspired toddler craft activity. 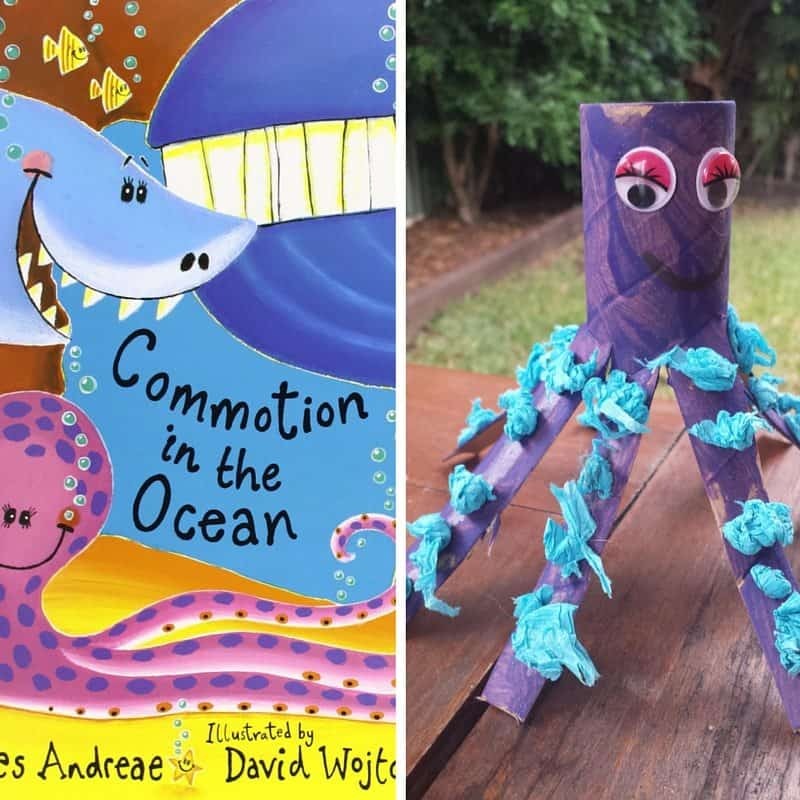 We have been reading one of our favorite books – Commotion in the Ocean by Giles Andreae. If you haven’t read his books before you need to buy or borrow them now! They’re fabulous for toddlers and preschoolers and you’ll find them in almost every early learning classroom. 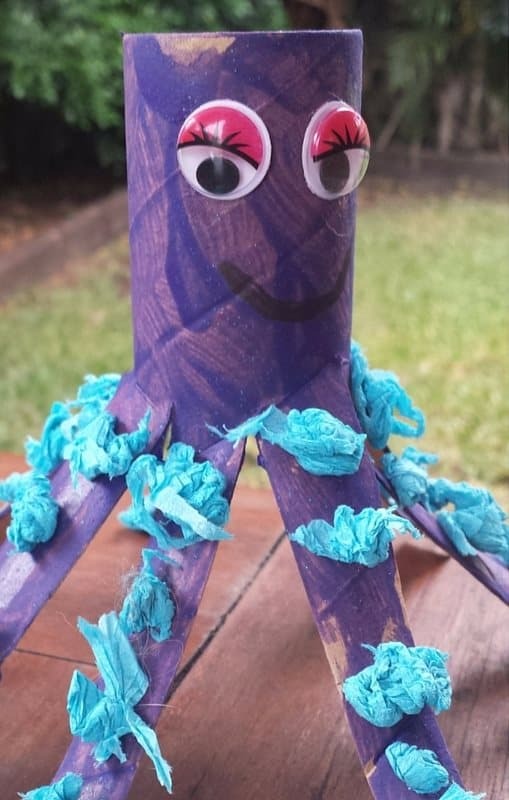 We’re taking part in Read it, Make it – a book inspired craft challenge, and my girls decided that they wanted to make the Octopus and the Jellyfish from Commotion in the Ocean. 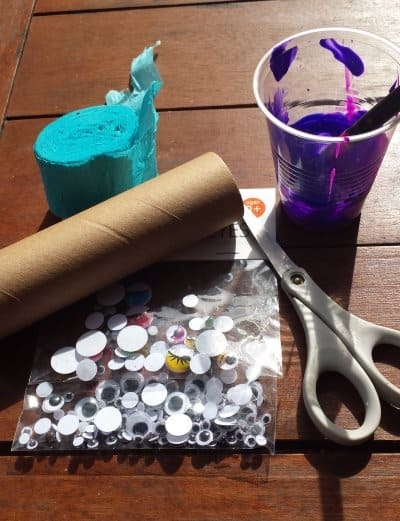 The advantage of having a toddler craft box is that we had all of the items we needed ready to go. They are all easy to find if you don’t have them already. Good quality glue. I like this one. You can find more fantastic Read It- Make It activities here. These are adorable crafts. Perfect for summer. This is such a cute idea! 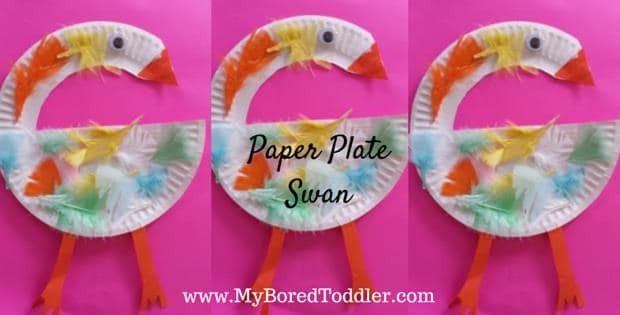 I think kids would love making these! Thanks for linking this post up for the Best of the Blogosphere Linky Party! Such a cute idea! I am a preschool teacher and we have toilet paper rolls galore! 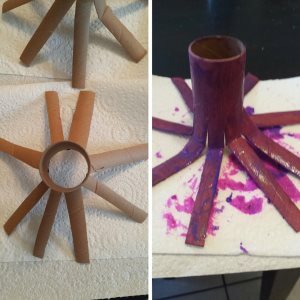 Great way to use them plus make some 3-D art! Thanks! Have you seen the stickers by Box Play for Kids? 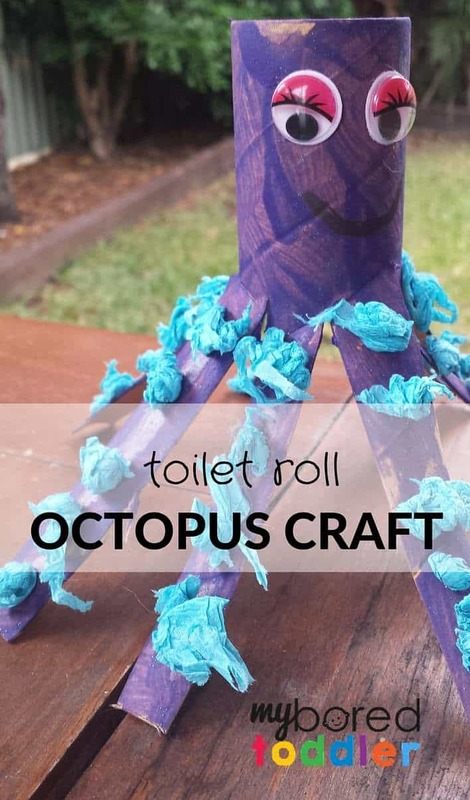 There’s one that transforms a toilet roll cylinder into an octopus. They’re shortcuts for the less crafty or patient kids and a great way to recycle cereal or milk boxes, egg cartons, and other would be trash. This is so cute! I participated in this event too. 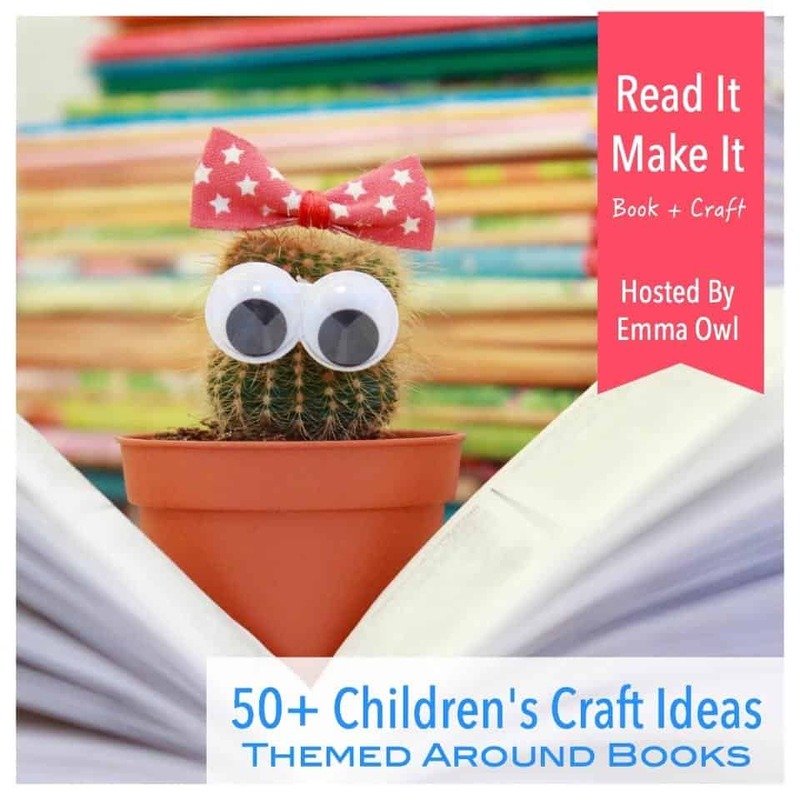 Such a fun way to get more craft and book ideas! Oh my goodness, is this ever ADORABLE! I love it! So fun and whimsical! How is this not the most adorable octopus ever?! I just love those googly eyes!